You have been working on your manuscript for months or even years and you have just finished. Whew! What a journey of research, sleepless nights, writing while tired, fighting against distractions and negativity, etc. But Writer, your work is not done. In fact, it has just begun. 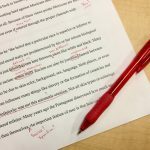 After your manuscript has been written, it must go through the editing process. This is where the manuscript takes shape and form and polished to perfection. This process takes place in two stages: the work of the writer and the work of the editor. Read and reread the manuscript, adding or deleting content as needed – During the writing stage, the writer may have written a bunch of unnecessary stuff or he might have strayed off topic at times. Or, probably he left out some important details. Now that he is rereading, he can fix all these issues. Make sure that the main message or theme of the story stands out and is clear to all readers – Before a writer starts the writing process, he must create an outline for his story and know the message he wants to convey in his book. So while writing, he can refer to his outline and maintain his main message or theme. Remove unnecessary repetitions of ideas or phrases and delete redundancies – These happen all too often while writing. A slow and careful reading will highlight repetitions and redundancies. 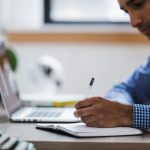 Check that there is a logical flow of thoughts and ideas from the beginning to the end – Using conjunctions and transitional phrases is a sure way for creating logical connections in your story. You certainly do not want your book to be filled with unrelated sentences and you do not want to confuse your readers, or even your editor! Read again, ensuring that you have all the necessary details in place. Fix spelling, grammatical and punctuation errors as best as you can. 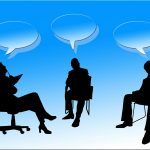 Ask a friend or beta reader to review your manuscript and give their suggestions. No one expects that the writer will fix all errors and that his manuscript will have perfect flow. A writer is not an editor but going through the preceding steps will have two positive outcomes. First of all, the writer will learn quite a lot from self-editing and it will help him to be better at writing. Secondly, the manuscript will be a lot less easier to read for those who wish to give their reviews and of course, less work for the editor. Fixing or rewriting incomplete sentences. 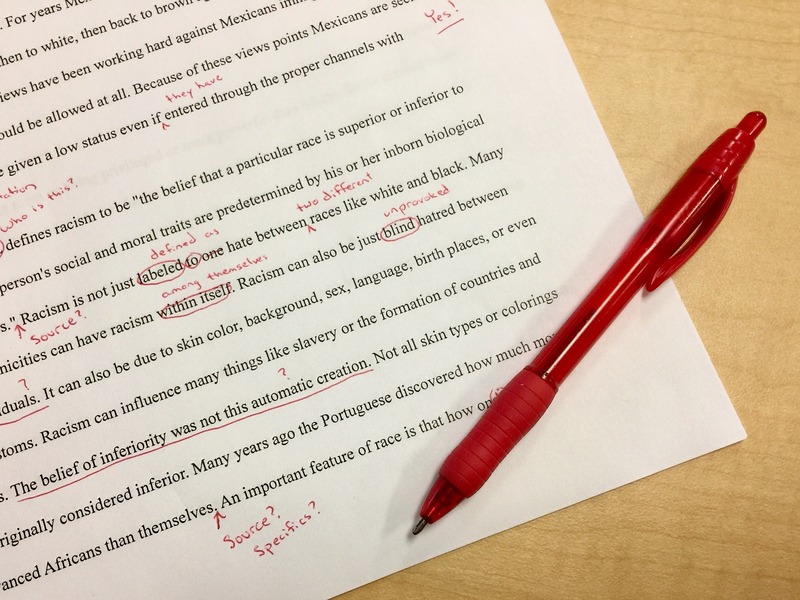 As you can see, the work of a professional editor is a must for the polishing and refining of your manuscript. 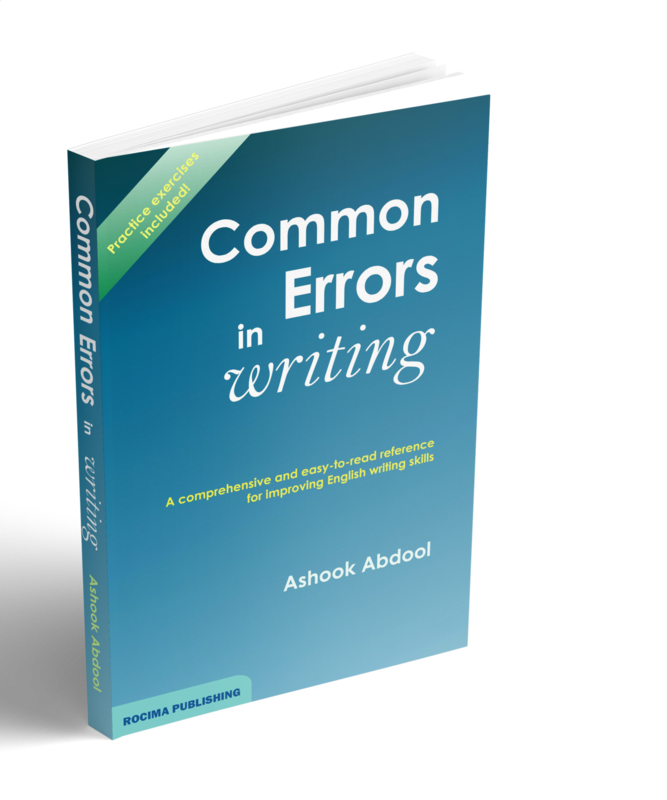 If you would like to be an editor or simply learn grammatical, punctuation and spelling skills so that you can perfect your writing, then please get a copy of Common Errors In Writing. 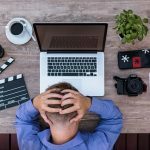 This comprehensive resource book will show you the errors that writers make and teach you how to fix or avoid them. This book is filled with practice exercises and real-world examples. Im prove your writing skills today!